This October a South African amateur athlete is shining the spotlight on the community of Mamre - all in the name of animal welfare. Mamre is an impoverished semi-rural area with limited resources where pet overpopulation is rife. International animal welfare organsation FOUR PAWS South Africa, in conjunction with local NGO African Tails, have been working in this town since February 2017 implementing a mass animal sterilization and education programme called Mending Mamre for the protection and welfare of companion animals in the Mamre area. Willie Richards started the #WheresWillie campaign with a specific goal – to raise R1.7 million which will be donated towards the Mending Mamre project. 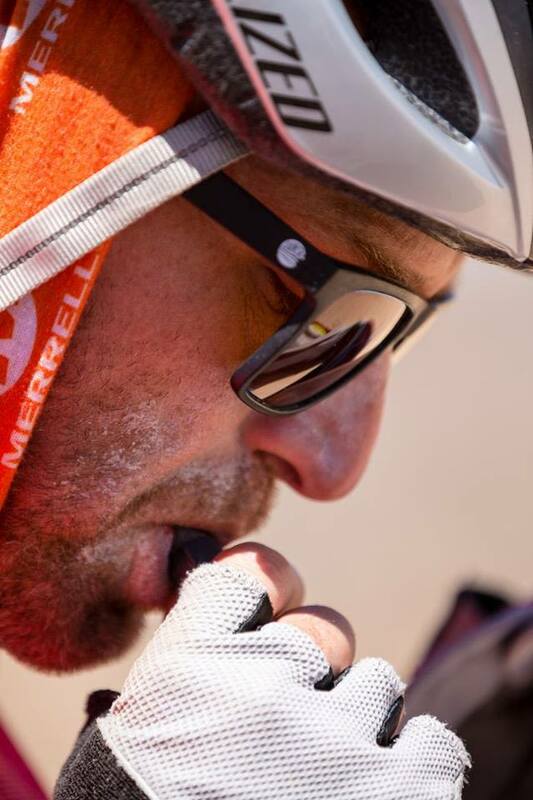 On 13 October Willie started his more than 1 700km journey from Blouberg Namibia to Blouberg Cape Town. 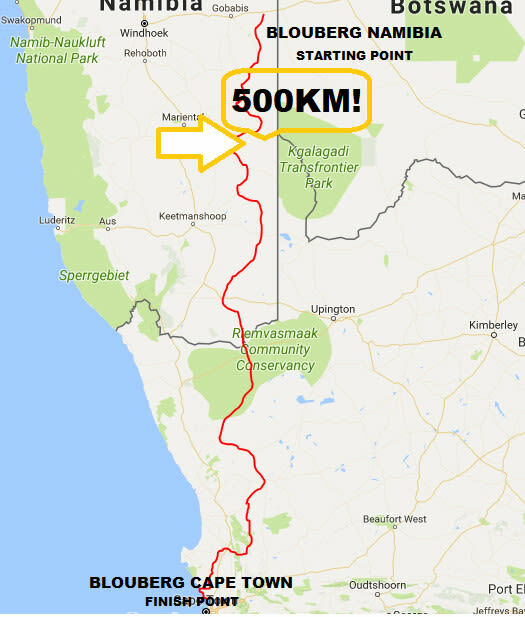 Willie is currently on his eight day of this mega journey, and covering about 100 km per day doing a combination of running and cycling. The aim of Mending Mamre is not only to sterilise 70% of the intact pet population, but also to promote and nurture responsible dog and cat ownership, something that resonates with Willie and inspires him on his journey. The project has a strong focus on healthier animals = healthier communities, and aims to create more compassion towards animals. To make a sterilisation campaign successful one needs to go to the root of the problem. Teaching children to have empathy for living creatures, not only betters the lives of the animals they encounter, but it also builds and strengthens a community for years to come. Adult education is also incredibly valuable, and door-to-door visits provides the true image of pets and their owners, thereby enabling the organizations to give the best possible assistance, advice and guidance. A small dedicated team comprising of members from both organizations, as well as a few local volunteers are working hard in Mamre. With an estimated pet population of 4 000 animals, it is evident that both parties will be active in Mamre for quite some time. Since February almost 800 animals have been sterilized, almost 2 000 adults and children reached through education, and many animals have received kennels and runners, medical treatment or have been placed up for adoption. FOUR PAWS South Africa is appealing to one and all to support the Mending Mamre project via monetary or in-kind donations, as well as pet food donations and dog kennels are also needed to better the lives of this town’s animals.